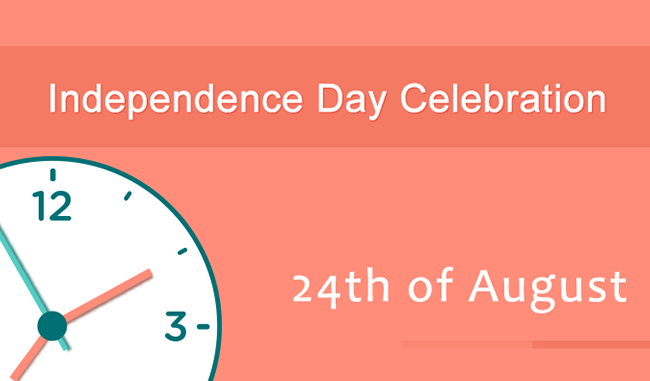 On the occasion of the state holidays, Cart2Cart Team will provide limited support on August 24. You will be able to reach our Support Team by submitting your tickets or via live chats from 11 a.m to 5 p.m (GMT +2). We appreciate your patience and will be glad to respond on all requests received during this day.